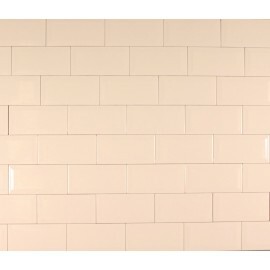 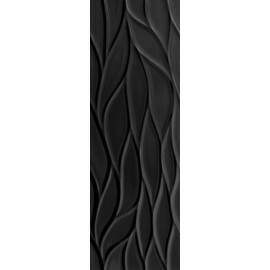 Metro is a brick shaped wall tile with a bevelled edge and high gloss finish. 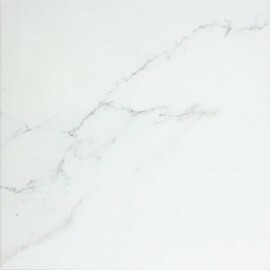 Suitable for both kitchen and bathrooms. 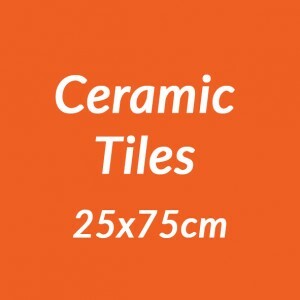 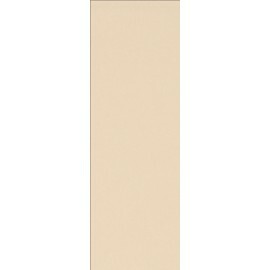 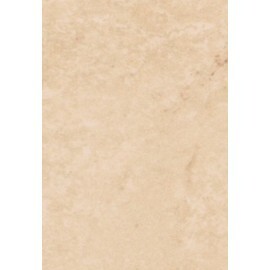 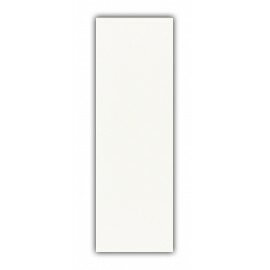 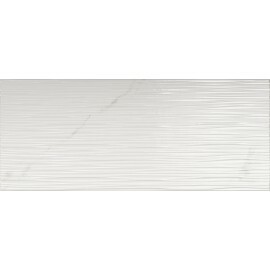 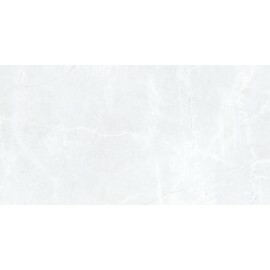 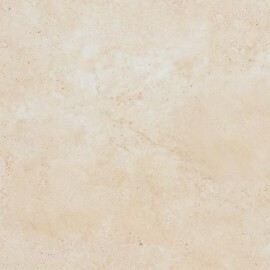 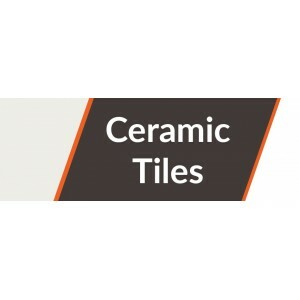 A polished contemporary ceramic tile with bevelled edges, suitable for walls kitchens and bathrooms 50 Tiles per box. 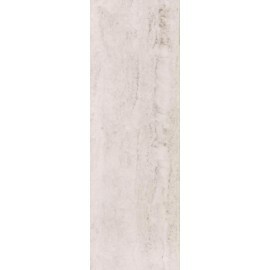 Sold Singularly. 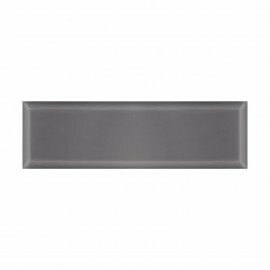 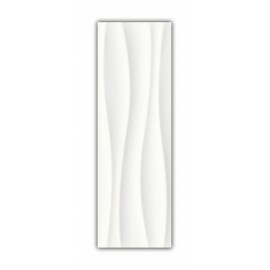 A polished contemporary ceramic tile with bevelled edges, suitable for walls, kitchens and bathrooms. 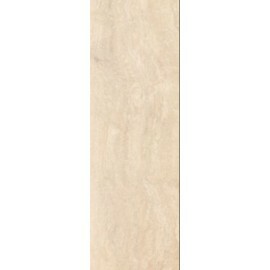 Sold Singularly. 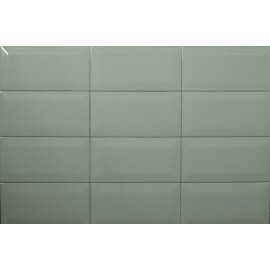 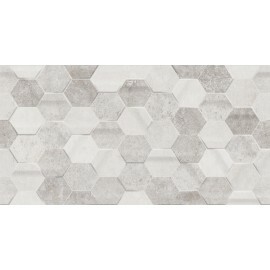 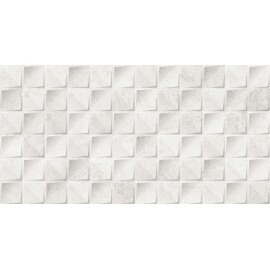 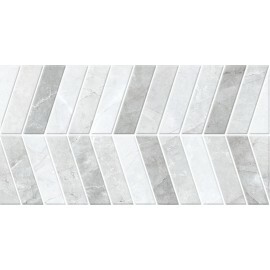 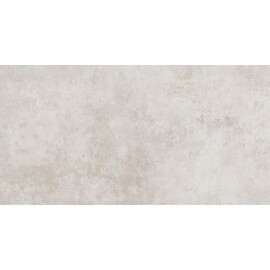 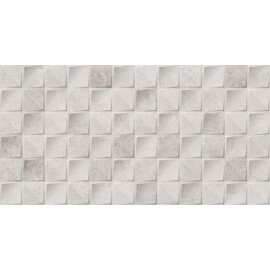 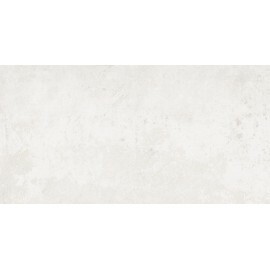 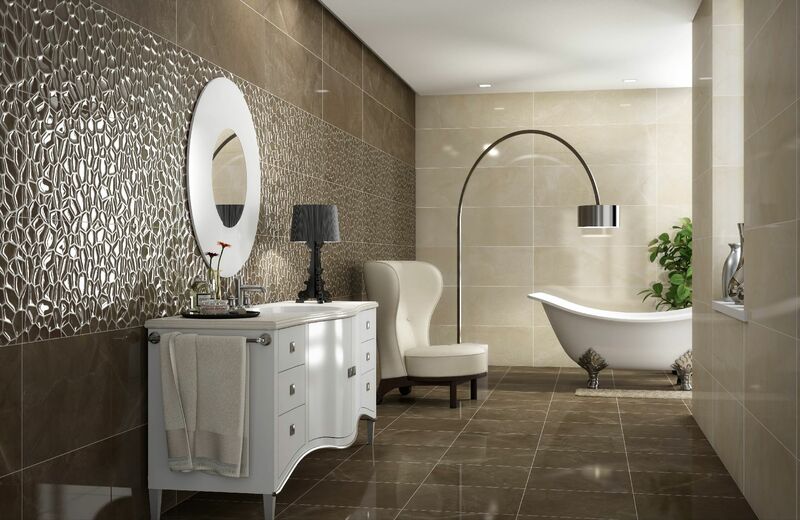 A contemporary ceramic tile with bevelled edges, suitable for walls, kitchens and bathrooms. 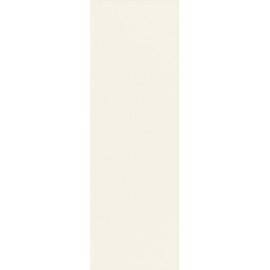 Sold Singularly. 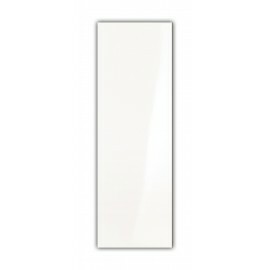 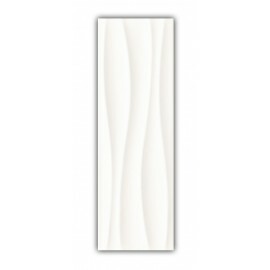 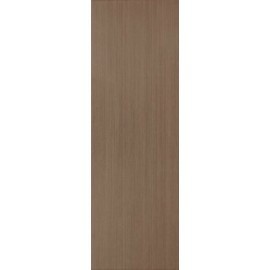 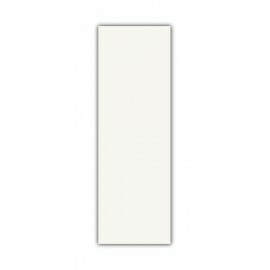 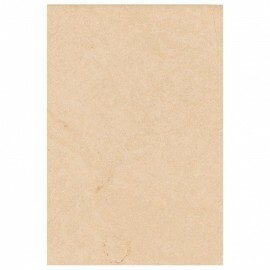 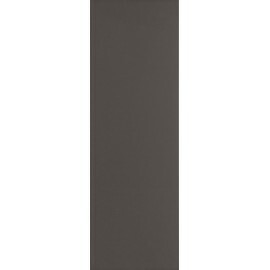 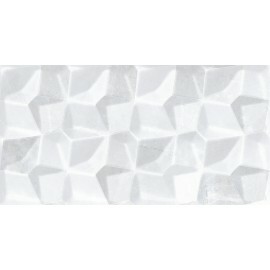 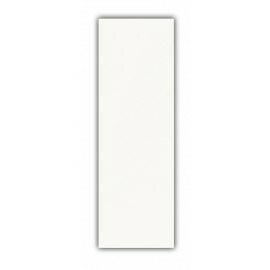 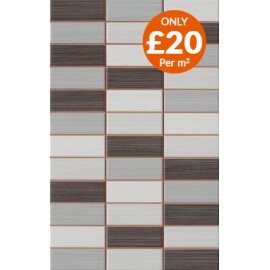 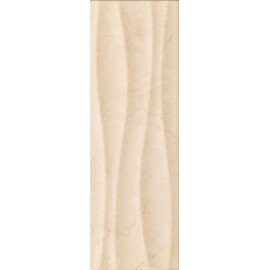 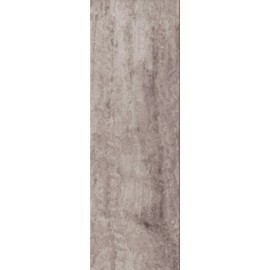 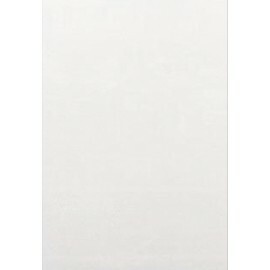 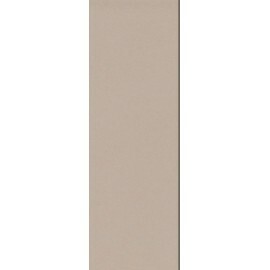 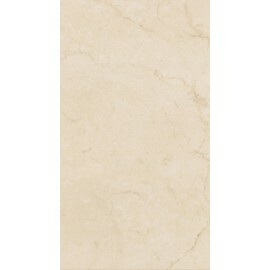 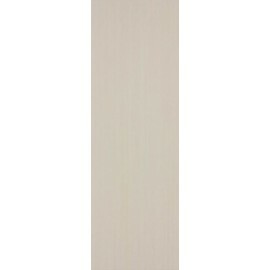 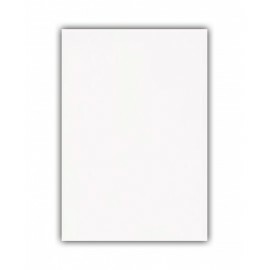 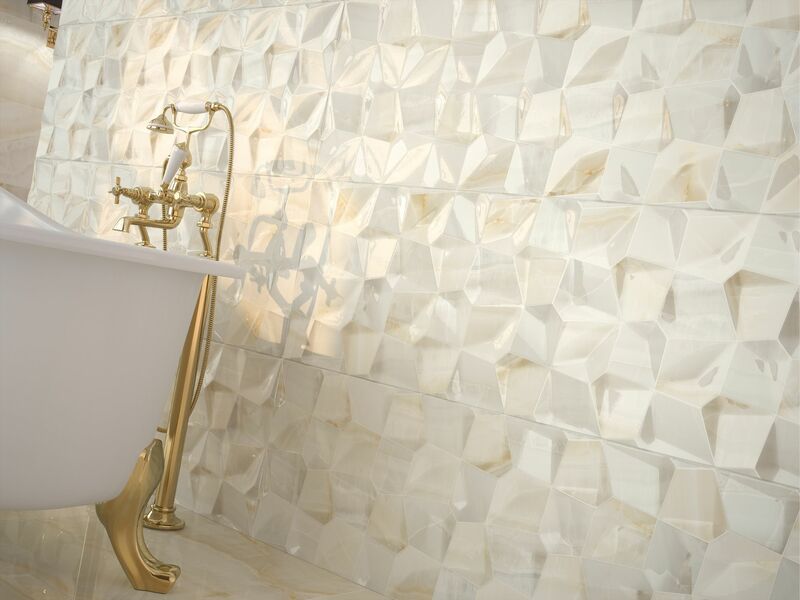 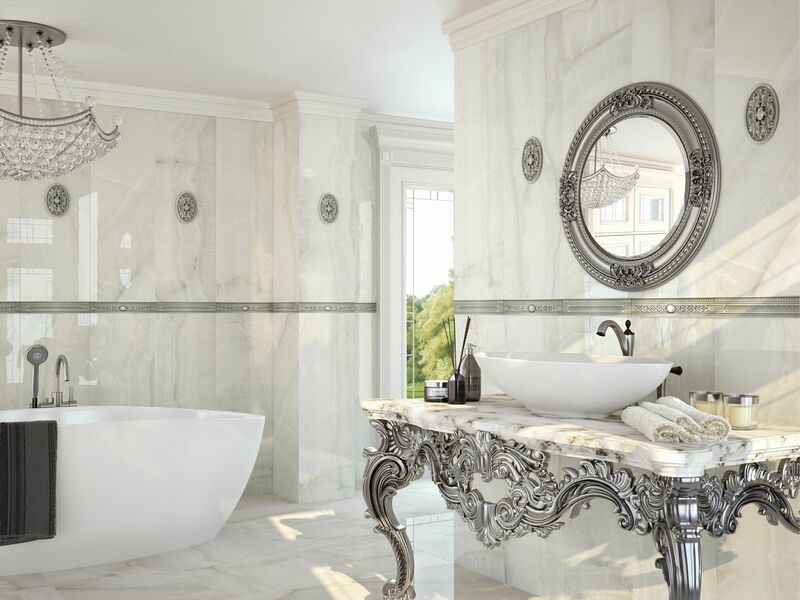 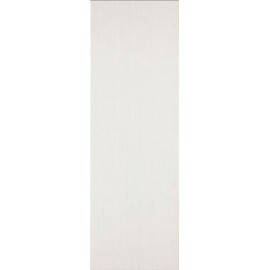 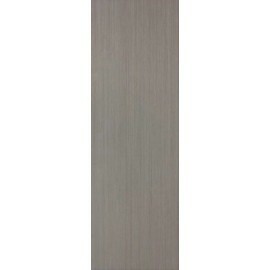 A polished contemporary ceramic tile with bevelled edges, suitable for walls, kitchens and bathrooms 40 Tiles per box. 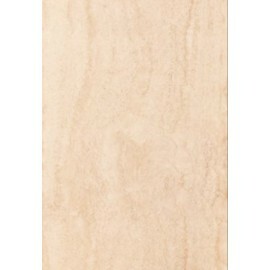 Sold Singularly.